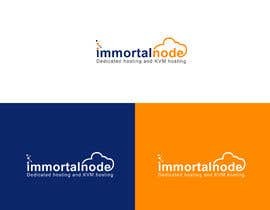 Looking for someone to design a professional enterprise logo for a hosting company. 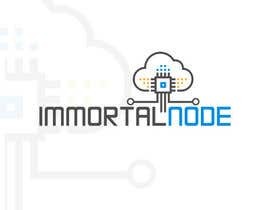 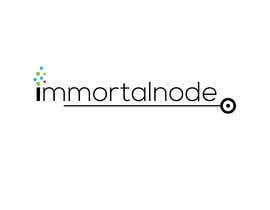 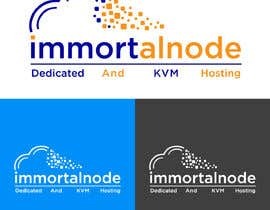 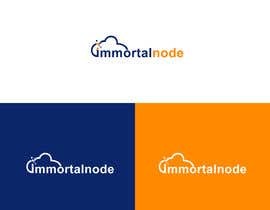 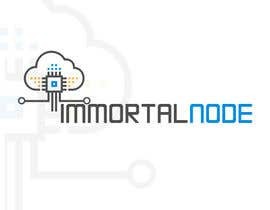 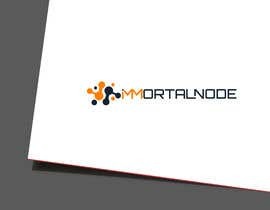 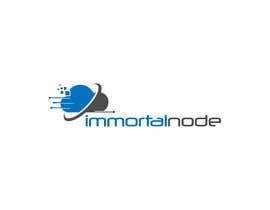 The companies name is immortalnode we are an enterprise hosting company that currently offers dedicated hosting and KVM hosting. 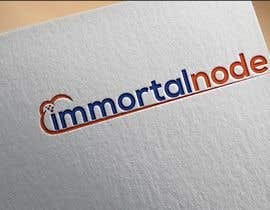 We are looking for a logo that symbolizes the name of our brand and what we do. 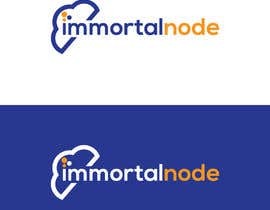 The logo should be able to show under a light background. 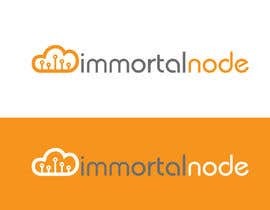 We would require dark colors such as dark blue, orange, gold, silver, or black shades of colors can be accepted as well. 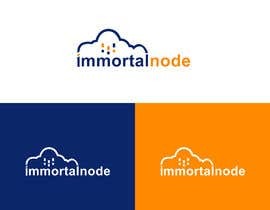 We would prefer if the logo also had an icon such as a server, cloud or anything hosted related. 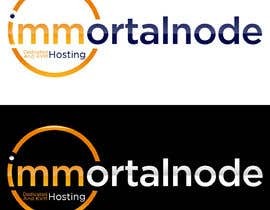 The logo must include the source files and the logo must be able to adjust to a website easily. 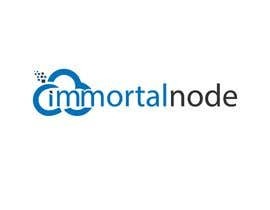 please check #125 #126 #126. 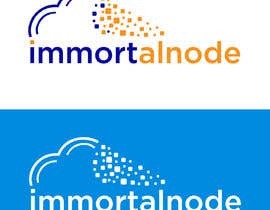 Sir do you like green colour ?